It's time to raise hell! 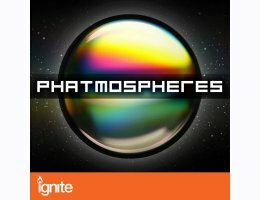 Or, if that might be a bit much, "Phatmospheres" gives you the tools to do some serious hair-raising: Over 40 thoroughly selected dark textures, eerie ambiances, mighty soundscapes and droning atmospheres provide new and unheard-of levels of deepness, drama and suspense for your productions. 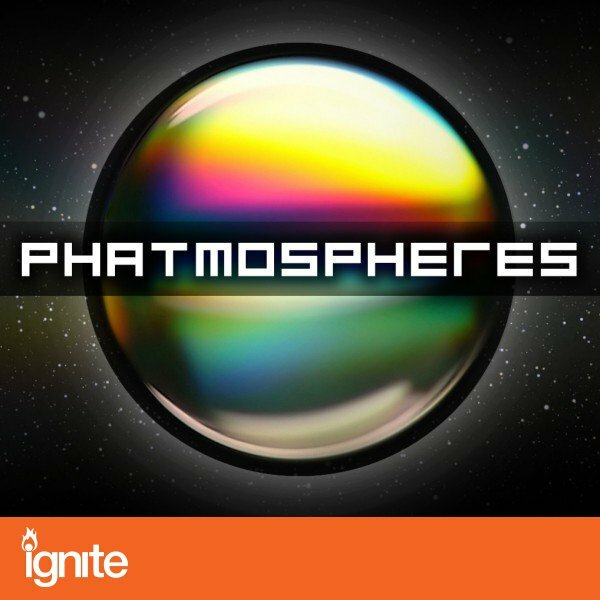 These 24bit "Phatmospheres" come ready-formatted out of the box to simply drag and drop into your favourite hardware or software - it's never been so easy to create sounds and layers of such gravitas. Over 350mb mega-rich sound creations including a folder with more than 20 rhythmical and beat-mapped soundscapes ranging from 74 to 140 bpm provide an outstanding multitude of moods and effects which are suitable for many different genres. Bring on the ultimate evil with fearlessly constructed sonic doomsday devices that appeal to any kind of phobia: Unleash biting sonic sandstorms, create darkly shimmering, ice-cold space ambiances, raise good old armageddon with ultra-bleak effects, abduct your listeners to the depths of subterranean caves or the emptiness of vast spaces. "Phatmospheres" takes inspiration from the timelessly futuristic creations of legendary soundtrack composers - layer sounds and voices into a post-modern cacophony like Walter Murch did in THX 1138, wallow away on the analogue spree of effects and atmospheres that enhanced Jerry Goldsmith's score to the unforgettable Logan's Run or enter the wicked, twisted worlds of David Lynchian eeriness king-pin Angelo Badalamenti.